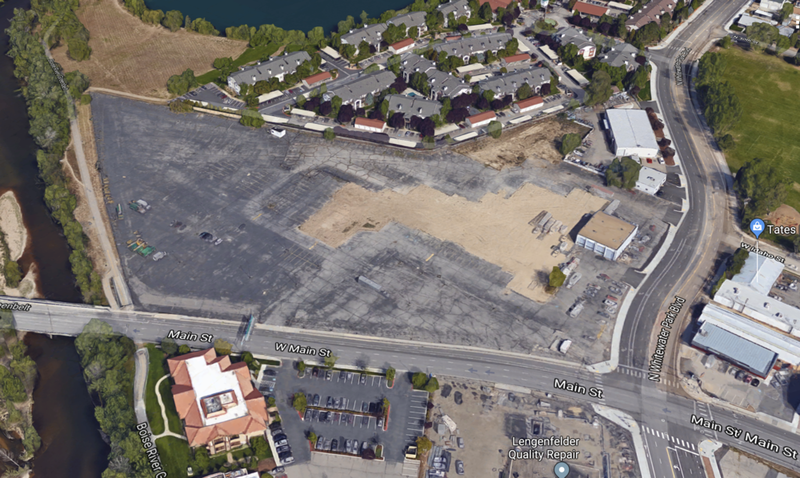 The former Bob Rice Ford site is reported to be a new spot for a Downtown Boise stadium project that has faced fierce opposition. Google Maps image. Tuesday, the Idaho Statesman reported a different site was being considered for a downtown Boise stadium, despite years of time, effort and money spent on the so-called Shoreline site. 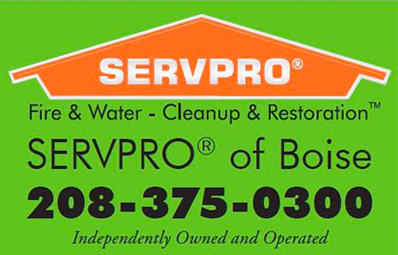 BoiseDev worked to confirm this story Monday, but did not get responses from City of Boise officials or an official with the Boise Hawks ownership group. 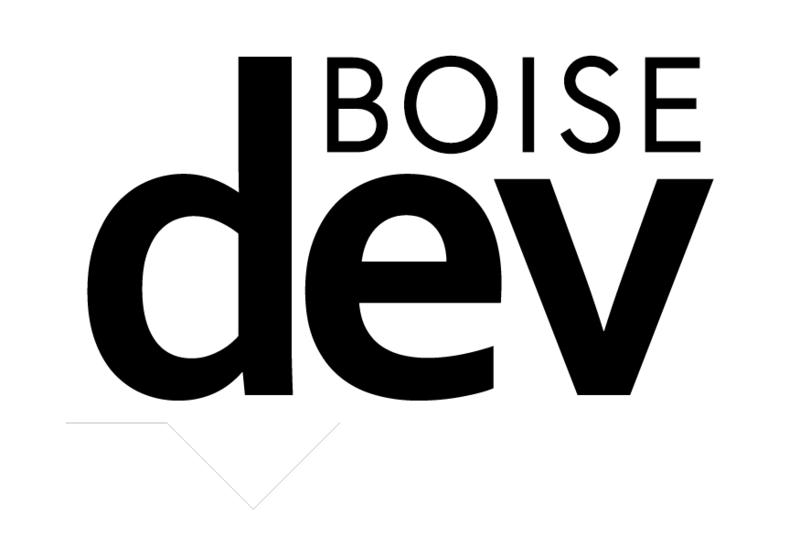 Those officials did speak on the record Tuesday to the Statesman after BoiseDev inquired Monday. Mayor Dave Bieter said Tuesday that he is evaluating a proposal to relocate the stadium from the site of a former Kmart now occupied by St. Luke’s Health System to land about half a mile to the northwest — possibly the same parcel where College of Western Idaho plans to build its Boise campus. CWI could go into the former Kmart where St. Luke’s has offices at Americana Boulevard and Shoreline Drive, allowing it to open in Boise sooner than it could on a riverfront parcel it owns on the northwest corner of Whitewater Park Boulevard and West Main Street, Bieter told the Idaho Statesman. What was not included in the initial story was reaction from other parties involved. St. Luke’s Health System, which owns the land Greenstone Properties had been working to acquire for the stadium, says it is still working on a deal. CWI board member Emily Walton said her group does not have any type of deal in place to swap land. 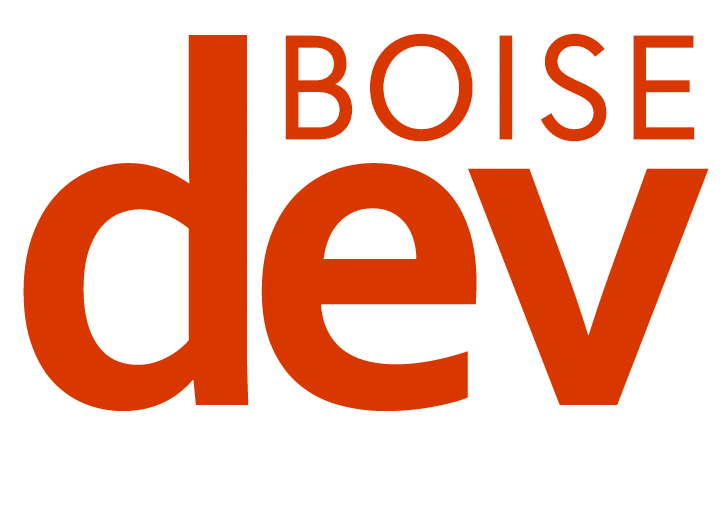 The City of Boise has not responded to requests for comment from BoiseDev on a wide variety of stories in recent weeks. They will also not comment on wether it is policy to not respond to specific reporters.